Spring session (March 4-June 2, 2019) starts this week. It’s never too late to re-enroll!! All current preschool and recreational students need to re-register in order to participate in classes the week of March 4. Log in to your iClassPro account to choose your class and payment preferences. For new students, please select ”Register Today (new families)” below to see class offerings and create an account. Call 507-322-6997 or email office@rogagym.com if you have questions. Trying to make plans for the summer? 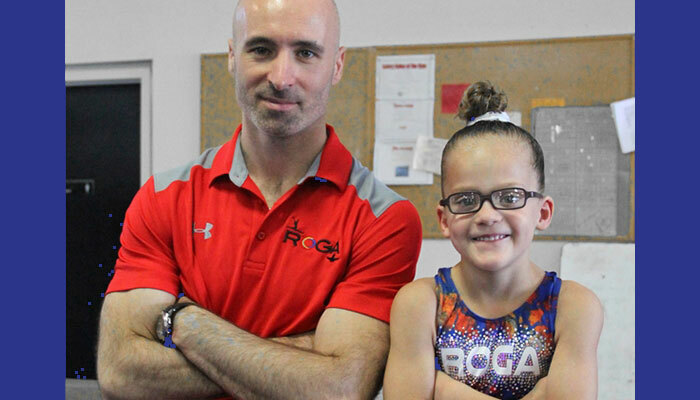 Check out ROGA’s competitively priced summer camps. Full- and half-day options are available from June 10-August 22, 2019. Select the “Camp” tab above for more information and to register. Camps are expected to fill quickly, so register now! Campers who sign up for all 10 weeks will receive a 20% discount! REFERRAL BONUS – Refer your friends to ROGA! For everyone who becomes a new member (and gives us your name at registration), you will get a chance to spin the Prize Wheel! Everyone is a winner and there is no limit on the number of times you get to spin! Walk-ins are welcome, but non-members may only use cash or check as forms of payment. Children age 2 and up are encouraged to attend, but those age 2-5 must have an adult in the facility during open gym time. If you have questions about class placement or would like to add classes to your membership, please call us at 507-322-6997 or email office@rogagym.com to set up an appointment. Brand new 22,000 sq ft facility. 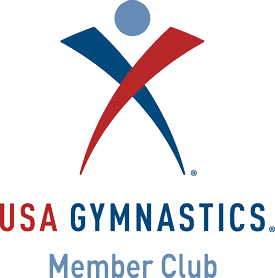 Our gymnasts have earned National TOPS Diamond team and National TOPS qualifying events. Small class sizes allow for individual attention for each student. Learn more about the ROGA difference. 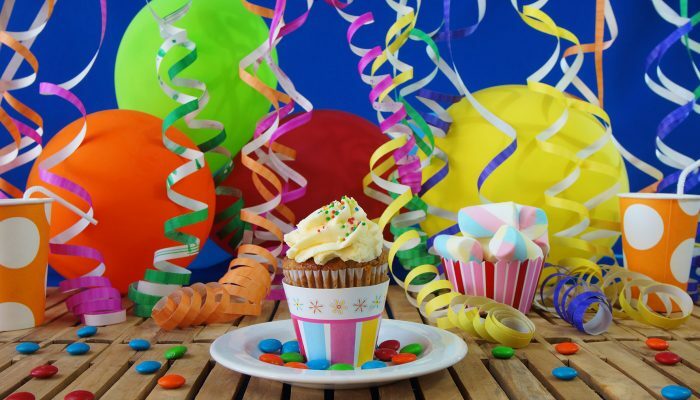 An event at our gym can be a fun, healthy way to celebrate. 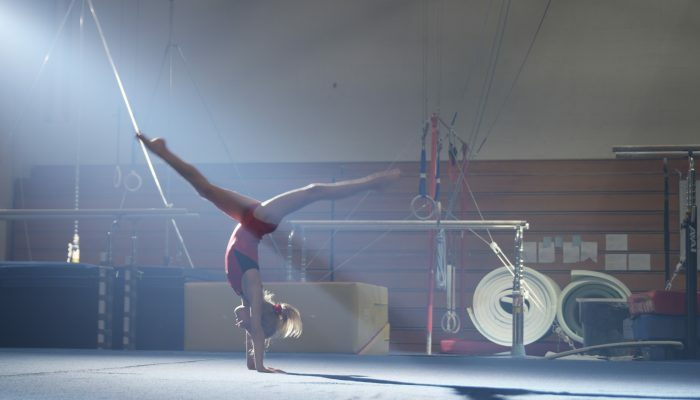 We offer girls preschool, recreational, developmental, and team gymnastics programs. We have preschool, developmental, recreational, and team programming specifically designed for boys. Children with special talent, desire, and work ethic will be invited to join a program of focused training with a goal of pursuing elite level national and international competition.